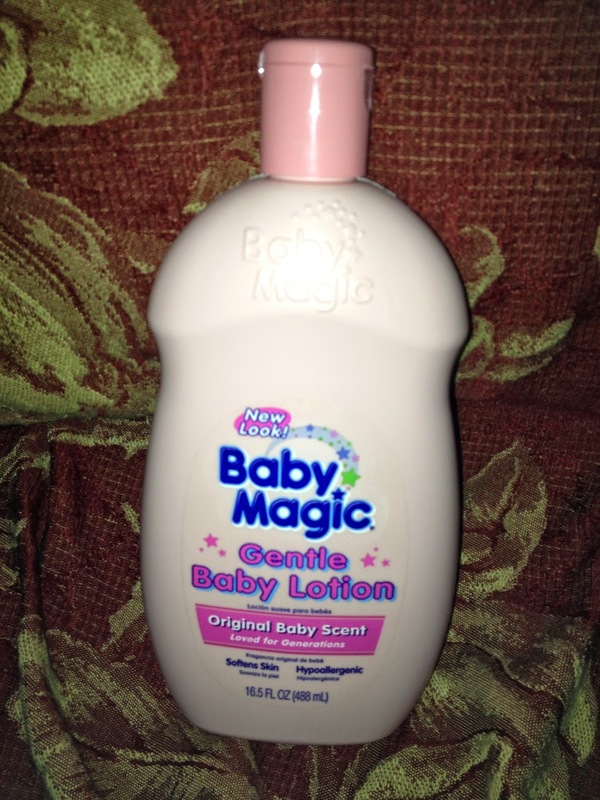 My son suffers from eczema really bad and of all the lotions I really love is the baby magic line. They have so many different fragrances to choose from and I love that they keep my son's skin moisturized the two kind I was able to review was the their Original Baby Lotion I love this lotion for a number of things and just to name a few it helps keep my son's skin moisturized the Dr. told me even though he has eczema he can still use regular lotions just make sure to use enough and I am really glad for that I also love the smell of this lotion a nice clean scent and one more thing I have to mention if you are one to do research on baby products you will know that Johnson and Johnson has a chemical in their products that is not good for your child's skin guess what??? Baby Magic doesn't have that chemical. 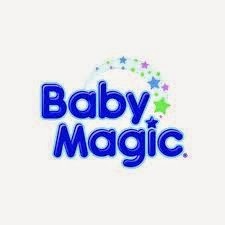 I feel really safe using baby magic products and I will continue to do so with all my children. The bottle we received lasted a long time. It was huge and this lotion is so gentle on my little man's skin. Right after the bath this is the first thing he asks to put on before the pj's. The next product is this hair and body wash we received and this is nothing short of amazing. This lasted awhile as well but we used for both body and hair. I noticed with this product the kids never complained once about it burning their eyes. And to me that is a great thing because they always complain about the shampoo burning. This Soft Cotton Blooms scent smells really good also. 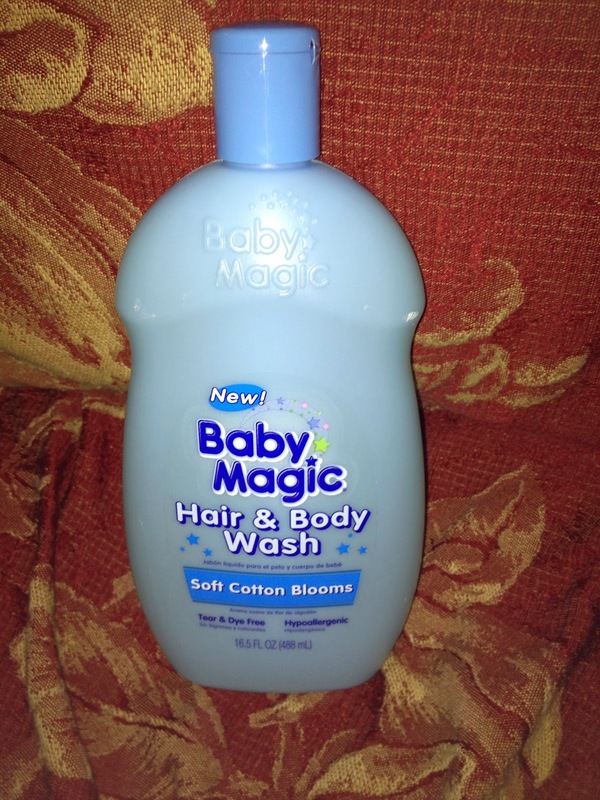 Our Baby Magic baby Hair & Body Wash is a gentle, tear-free baby wash with a sweet Lily and Jasmine scent that will leave your baby feeling fresh and smelling clean. 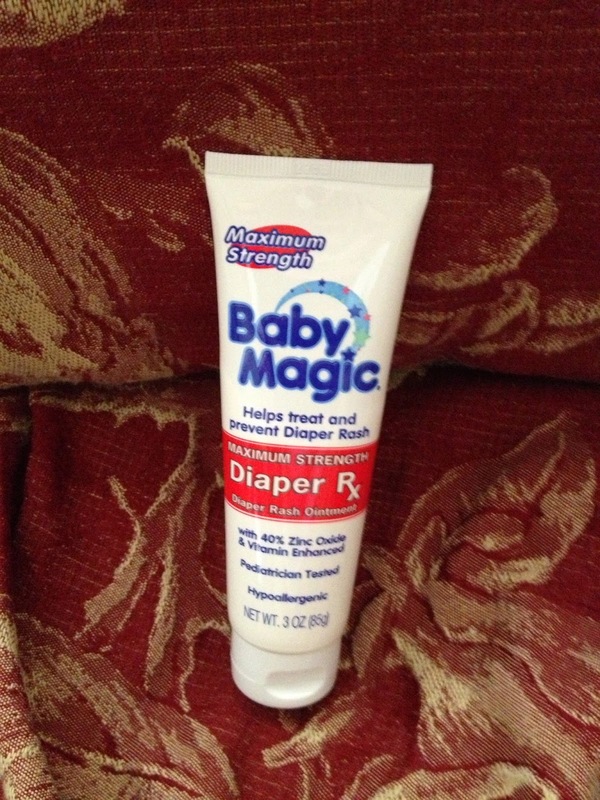 The last product is this Baby Magic Rx cream my son has a sensitive bottom and he tends to get diaper rash a good bit. 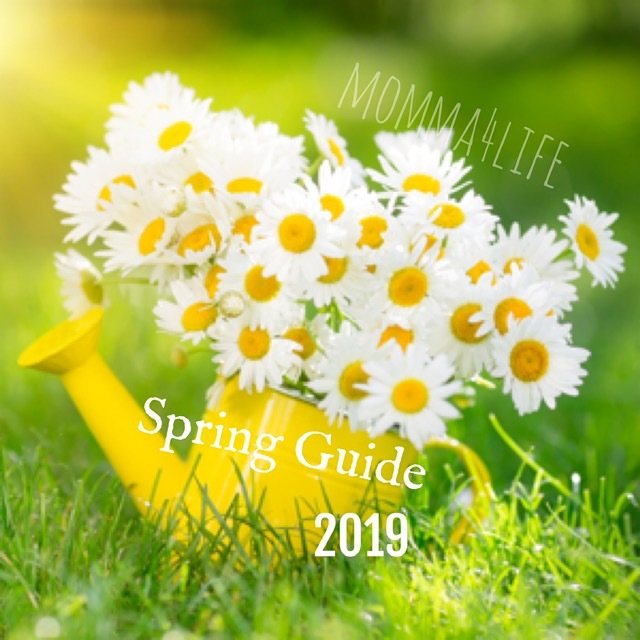 He's in the middle of potty training and has been transitioned over to pull ups which are basically the same just easier to take on and off but when we use this cream for his bottom by the next changing time or when he has to go potty the rash is already gone this cream works wonders. Our Baby Magic Diaper Rx Maximum Strength diaper rash cream provides the maximum level of Zinc Oxide to soothe rash discomfort. Our paraben-free & dermatologist tested formula soothes away mom’s worries. 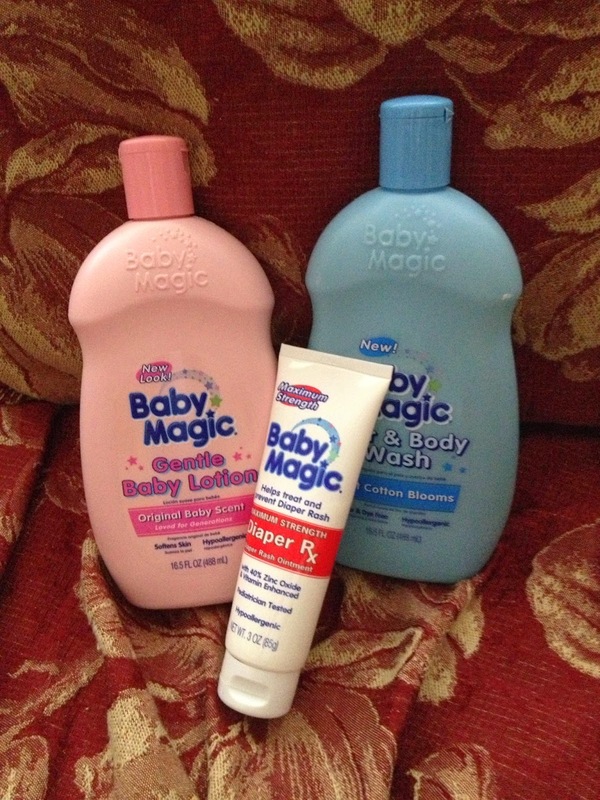 I love all the items we got from baby magic to sample and can't wait till they come out with new items!! Definitely go check them out you can also follow them on Facebook!! 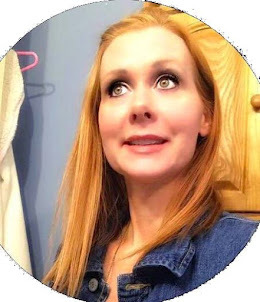 Thank you for this review, I will have to check this out.